Date: 10th & 11th November 2018. Participant: Open for all Malaysian & PR of Malaysia. Qualifying round: For all Malaysian who are planning to participate in the 27th World Memory Championships, 2018 in Wonder City Hong Kong. * Age calculate from the calendar year of the competition. 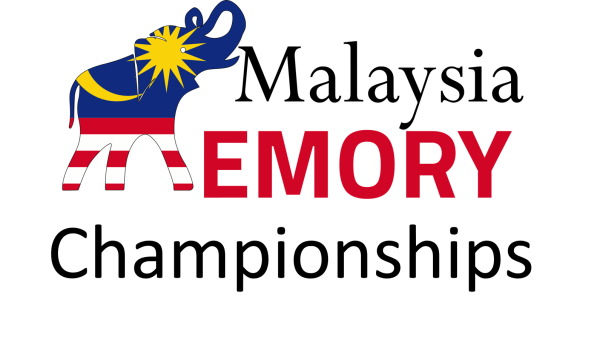 We are proud to have Heriot-Watt University, Malaysia Campus in Putrajaya to be our venue sponsor together with famous Restaurant MOHD CHAN MALAYSIA, SCAND. A PROJECTOR PHONE, STABILO , and DREAMIC EDU being the partners. * A minimum number of six (6) participants required in each category to consider the cash prizes. Medals and certificates will be presented to winners of all disciplines and trophies will be awarded to top 3 winners of overall categories. Deadline for registration: 9th October 2018. **Screenshot or take a picture of the bank-in or transaction slip and email to [email protected] for payment made verification. Cash prize & the schedule of each discipline will be announced one month before the date of the competition. 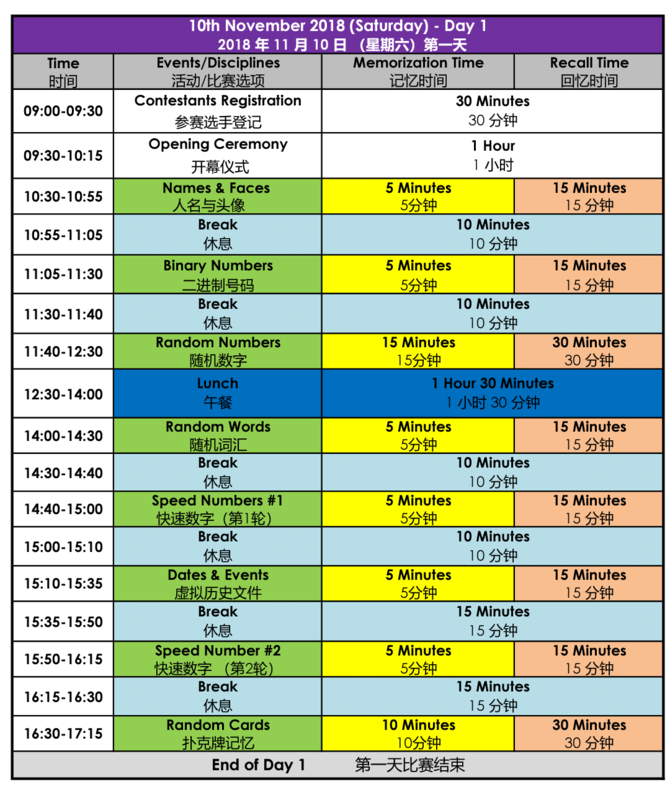 Click Here To Get Know More About 10 Memory Disciplines Used in WMSC Recognized Competitions. *There are many types of hotel in Putrajaya & Cyberjaya. 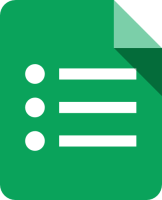 You are suggested to search it via google for more information that suits your preference. * Above information is for reference purpose only. The organizer would not take any responsibilities for the unpredicted issues occur.